Happiness, health, harmony: All at the heart of Greymont's boarding and training services. Our professional, nurturing staff cares for clients with a wide range of needs. We foster lifelong relationships and support them for pets and their loving families. Book Your Reservation Online or Give Us a Call! Greymont Kennel offers the very finest in dog boarding accommodations at our facility in Fairview, TN just west of Nashville. Pick-up and drop-off service available. Call for information! Our cat boarding guests stay in a quiet area tucked away from our canine guests. Here they'll enjoy a sunny environment with views of busy birdfeeders and our beautiful lawns. 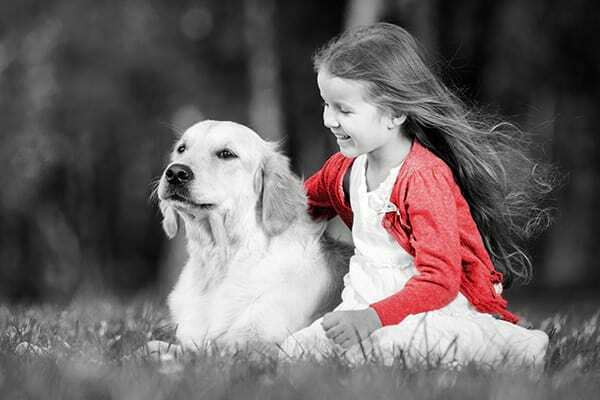 Greymont Academy's training programs help dogs and families to be the best they can be by placing respect through leadership at the heart of our unique and proven-successful approach. Greymont's provides a convenient door-to-door van service to pick up and deliver your pet and to save you time. Give us a call to learn more or to schedule a reservation. 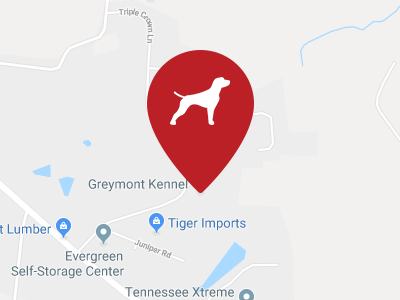 Greymont Kennel provides comfortable, caring boarding for dogs and cats, as well as professional training services for dogs (and owners) on fifteen acres of rolling hills in Fairview, Tennessee. © 2019 Greymont Kennel. All Rights Reserved.